Xcorps Action Sports Music TV Join The Xcorps! What is an Action Sports Video? Xcorps TV– San Elijo Beach Sunset SURF Recon X Saturday December 2, 2017. Xcorps Music TV Presents The KRAKEN R/B Happening! Xcorps TV Music Special – Local OPEN MIC – The Studio Encinitas session #2. XCTV FiLms 2019 Barrett Junction Out Law Skate Races! Xcorps Music TV and RIVE video promotions present EVERPRESENT band doing their song “Dreamstate” edited to home turf Moonlight Beach sunset scene from the Xcorps TV location in Encinitas California. Everpresent featuring Katelyn Issacson is an American band currently under TableTop Records/Spectra Music Group/Sony Music. The song featured here “Dreamstate” is off the September 2017 Parallax album release. Special Thanks to EVERPRESENT and RIVE video promotions. See The Action Hear The Music Join The Xcorps! Stay Tuned for more XCTV Music CUTS with new musical artists coming soon! XCTV – Join The Xcorps! Xcorps Music TV Presents The KRAKEN Open Jam R/B Happening! Xcorps Action Sports TV CAMP SHRED part 1. Follow XCORPS TV across the web! 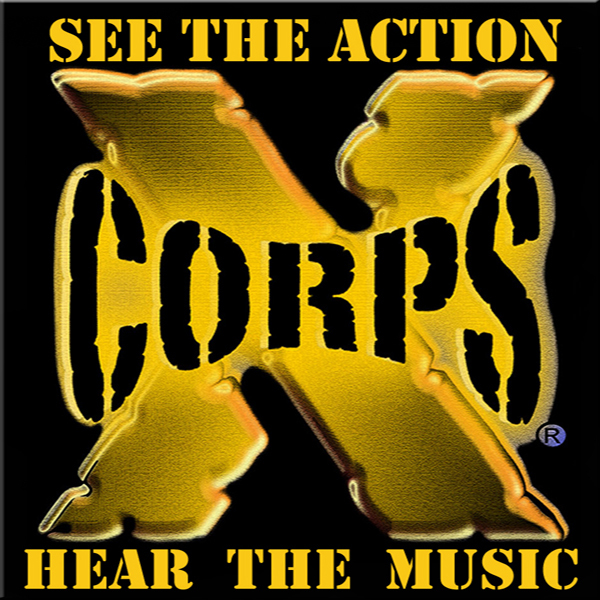 See The Action and Hear The Music - Join The Xcorps on their neXt Wild Adventure!